This one won't last! 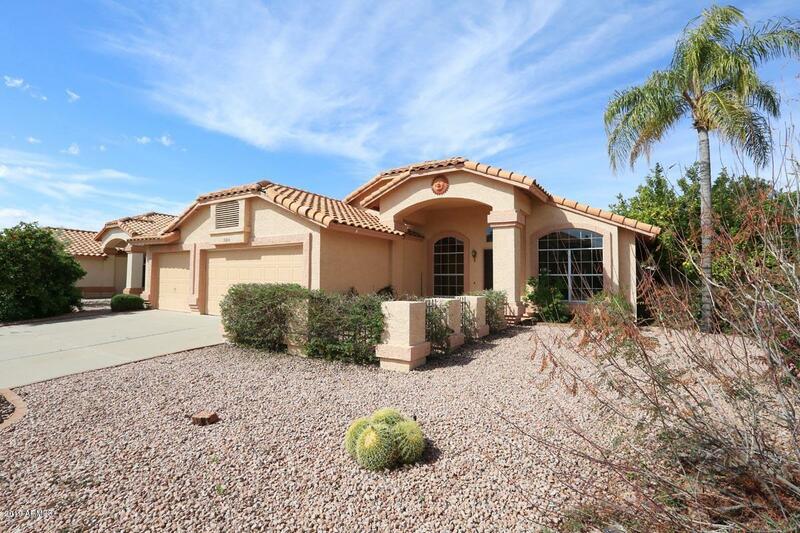 Move in ready, corner lot, single story 4 bed/2 bath with a 3 car garage, private pool and NO HOA? 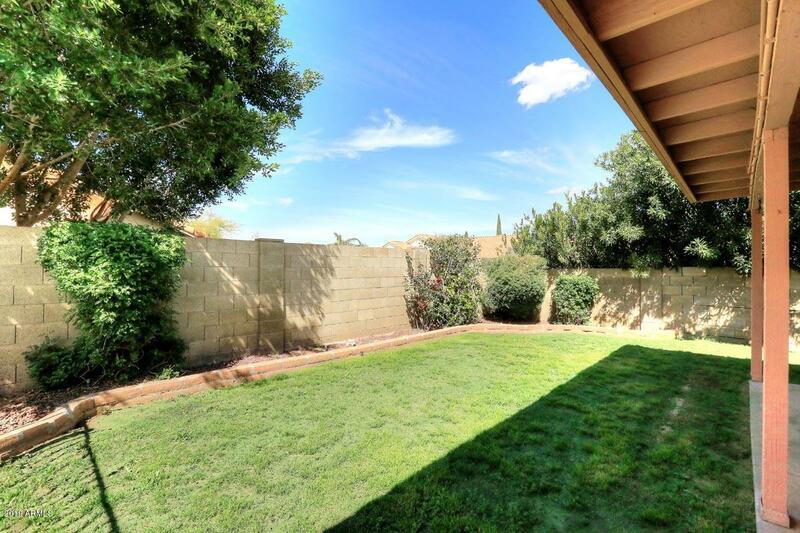 Low maintenance desert landscaping in front, lush green grass and two lemon trees next to your sparkling pool in back. Big picture windows make for a bright kitchen complete with stainless steal appliances. 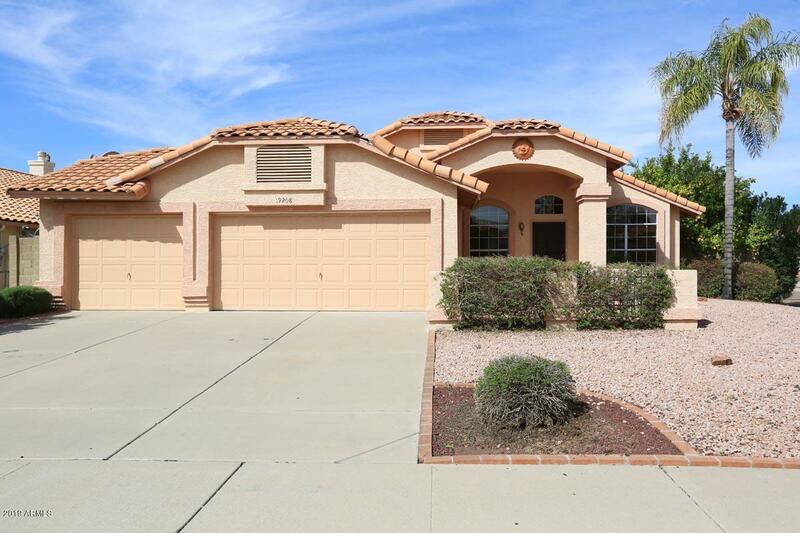 Close to 101 and 51 freeways, Desert Ridge and more! 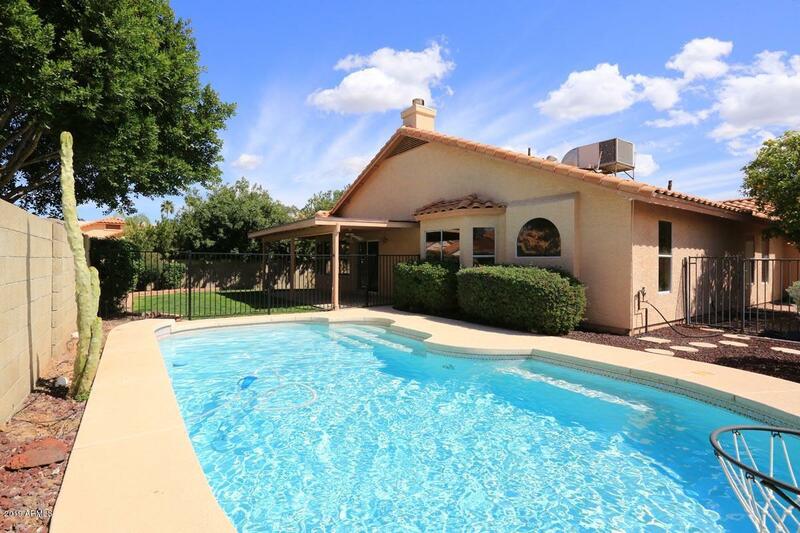 Listing courtesy of Andrea Esplin.